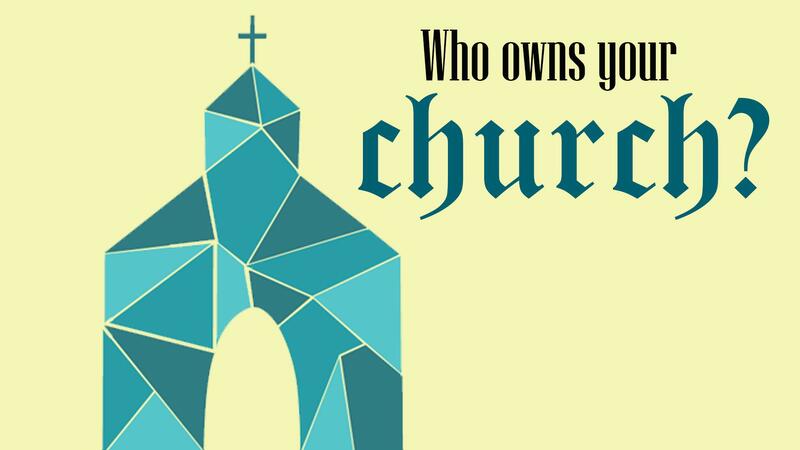 Who owns your congregation’s property? You might be surprised when you find out. Most everyone would assume that the voting assembly of the congregation owns its real estate, buildings, and equipment. For many congregations that’s true. But some Baptist and Pentecostal church property is owned directly by the pastor and his family. And if you belong to a congregation in a hierarchical structure like the Roman Catholic Church, all congregational property belongs to the archdiocese, and everybody is expected to know that. The Episcopal Church (TEC) is back in the news again, this time over property disputes in South Carolina. The entire South Carolina diocese seceded from TEC in 2012 to become an independent Anglican diocese. It covers the eastern half of the state and numbers about 53 parishes with 23,000 members. Its founding goes back to 1785. The national church body, of course, was outraged and has sued the breakaway diocese over its name and properties. It lost the round about the name, and the diocese TEC sought to reconstitute in this area had to incorporate as The Episcopal Diocese in South Carolina. It also lost the round about the property: On February 3, 2015, a South Carolina circuit court judge ruled that the departing diocese was entitled to the property and registered names of the Episcopal Diocese of South Carolina. The ruling affects over $500 million in church property. Well, TEC didn’t go gently. The South Carolina Supreme Court agreed to hear an appeal filed by TEC against the breakaway diocese, and it begins this week. TEC is hoping it will prevail as it did in Virginia against several large and historic parishes. The South Carolina rebel diocese will argue that their organization actually predates the formation of TEC (1789) and thus deserves its own standing. The dioceses of Ft. Worth, Pittsburgh, and San Joaquin have also attempted to leave TEC. Favoring whichever group is closest to the founding beliefs and principles of the organization. Although originally the preferred philosophy, this has proven to be almost impossible to determine and isn’t much considered today. A “deferential” philosophy that favors hierarchies and “defers” to them. TEC is arguing this philosophy. A “neutral principles” philosophy that tries to take no sides in ideology and favors the organization’s votes. This won’t be over for a long time. In fact, it may never be over. Christians will probably be fighting over properties until the end of time. It invites the question: When a denomination shifts its theology or practice (as in ordination of women or gay people), is that new theology binding on all congregational leaders and members? Consider me on the “neutral principles” side. I am a big believer in the power of the marketplace, including the religious marketplace. The people who have paid for the property are the true owners. If they owe money to the denomination, that is a legitimate debt and should be paid. But organizations should be able to secede from their parent groups—it’s a necessary check and balance to denominational tyranny. 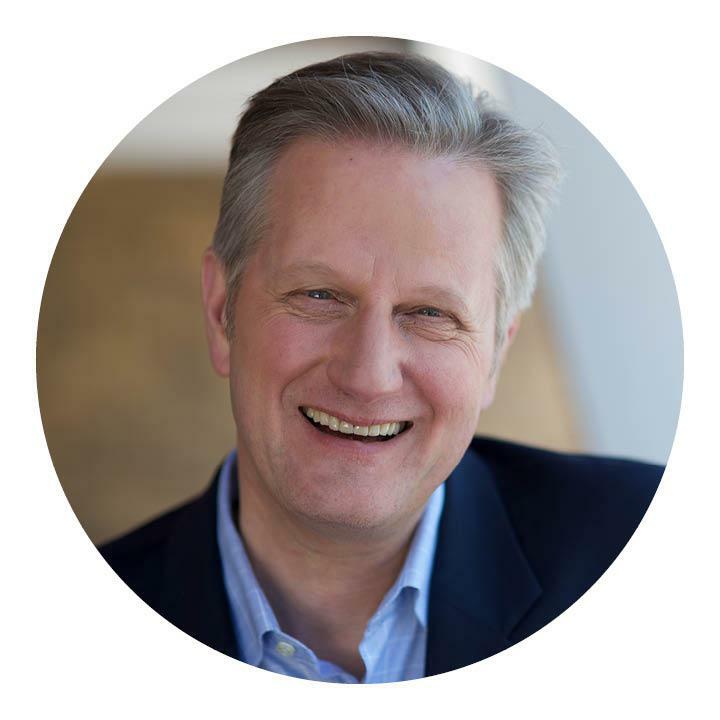 Pastor Mark Jeske has been bringing the Word of God to viewers of Time of Grace since the program began airing in late 2001. A Milwaukee native, Pastor Jeske has served as the senior pastor at St. Marcus Lutheran Church on Milwaukee’s near north side since 1980. In addition, he is the author of six books and dozens of devotional booklets on various topics. You can sign up to receive his daily Grace Moment devotions via e-mail by clicking here.